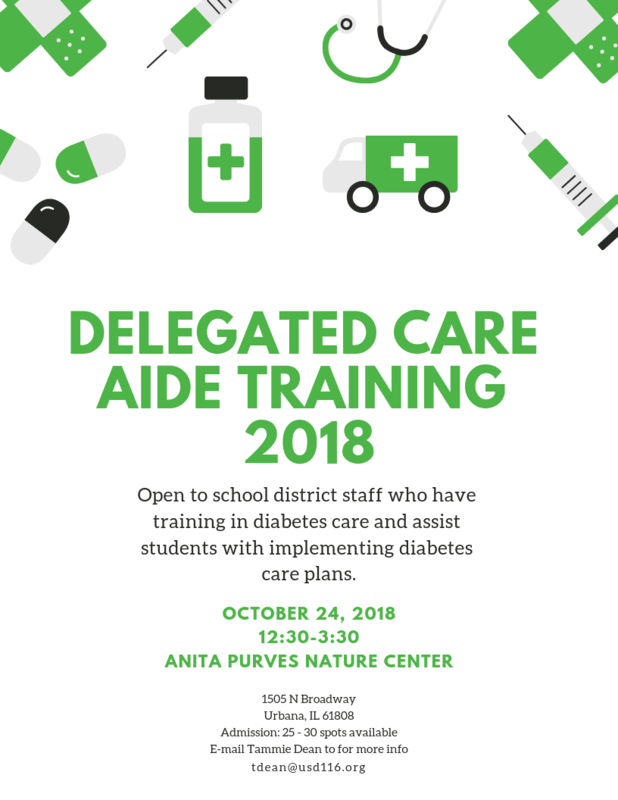 This training is open to school district staff who have training in diabetes care and assist students with implementing diabetes care plans. It will be held on October 24, 2018 from 12:30 to 3:30 at the Anita Purves Nature Center, 1505 N. Broadway, Urbana, IL 61808. 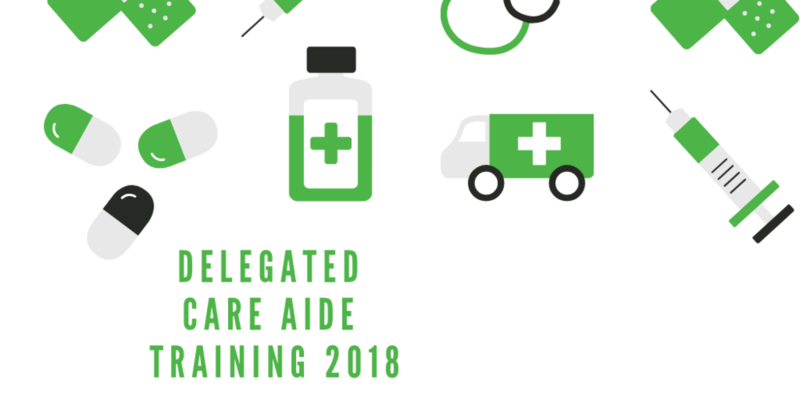 There are 25 to 30 spots available. For more information, or to reserve your spot, email Tammie Dean at tdean@usd.116.org.